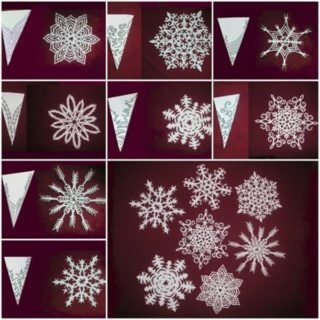 You don’t have to wait for the first snowfall to see the first snowflakes – you can simply DIY them! 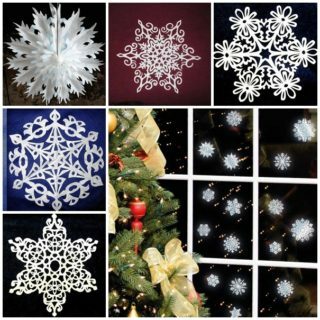 Decorating your house in a traditional winter manner means having countless snowflakes hanging all around your home. 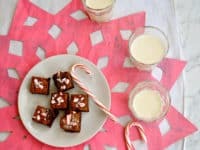 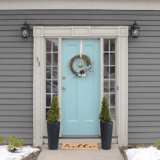 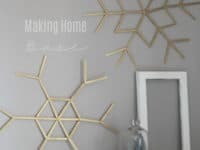 When the snow does finally fall, your interior will mirror the winter wonderland outside, if only you check out these super cute DIY snowflakes! 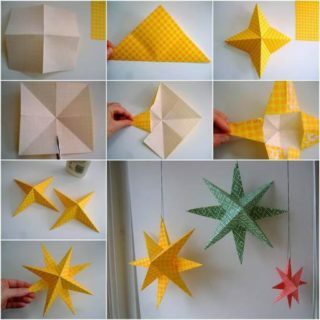 Paper snowflakes are always at the center of winter decorations but if you are totally over the classic paper snowflake design that you’ve seen a thousand times already, Rent shares a unique idea for a 3D paper snowflake that is going to become your most noticeable ornament! 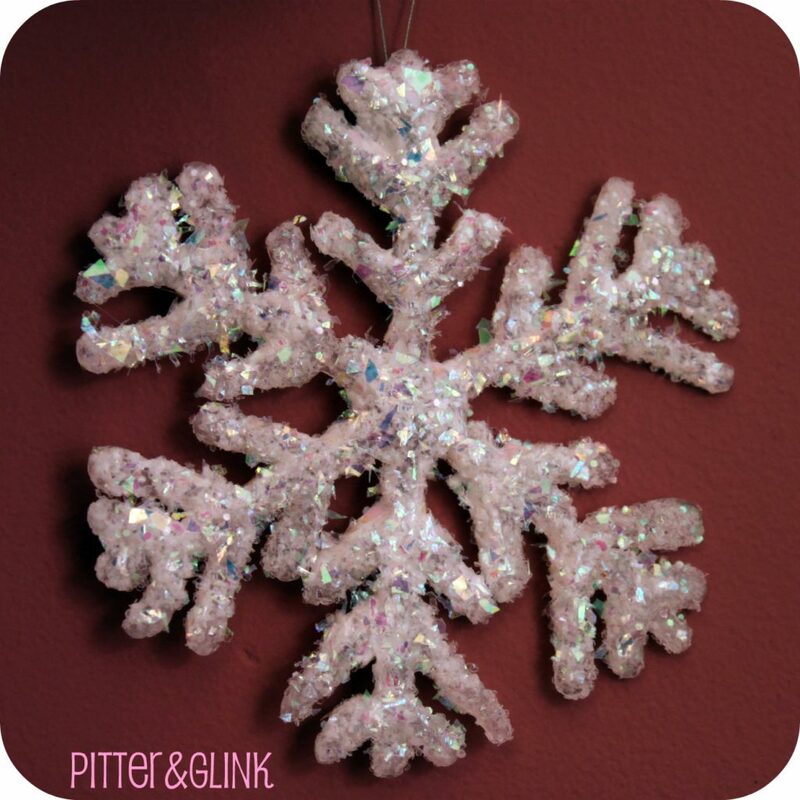 When the fresh snow falls and the sun rays shine on it, the frozen crystals on the surface glisten like glitter. 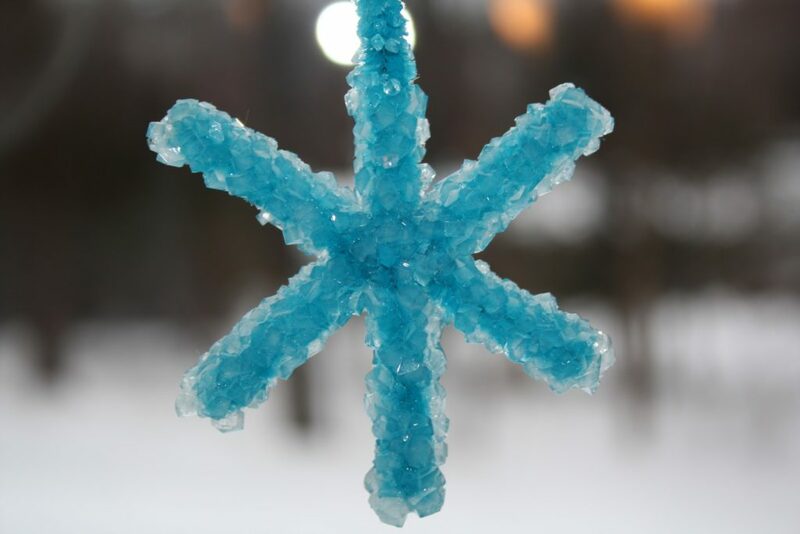 Recreate this magical moment with a handmade snowflake, such as the one by Stephanie Lynn, that you can hang up as a shiny ornament in your home. 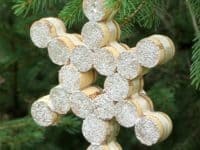 Popsicle sticks can be a fantastic resource for bringing your best crafting ideas to life. 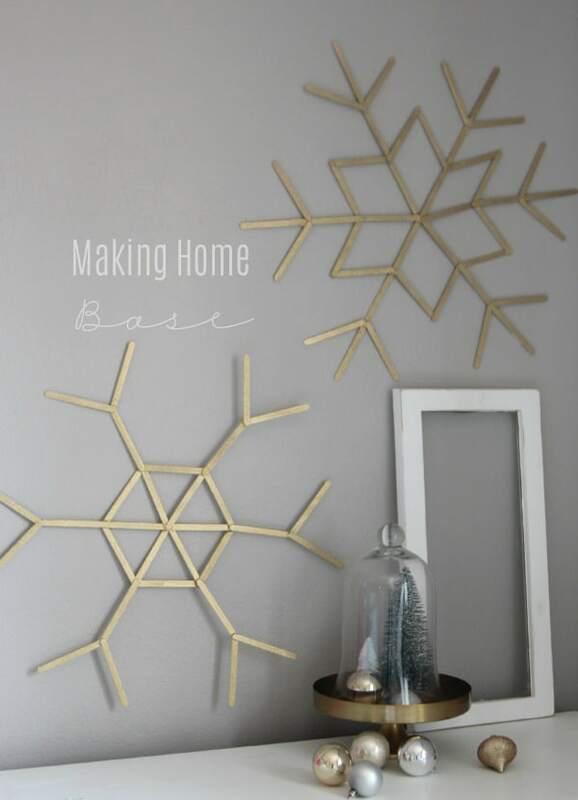 If you’re totally in love with modern metallic wall art pieces, you have to make this big golden snowflake we found at Making Home Base. 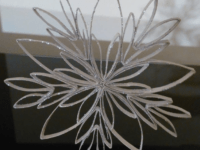 You almost won’t be able to believe that it’s made entirely of popsicle sticks! 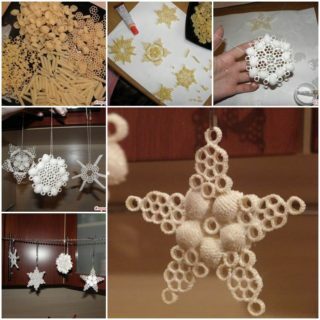 Don’t throw the paper rolls away – you’ll soon need them for decorating your home! 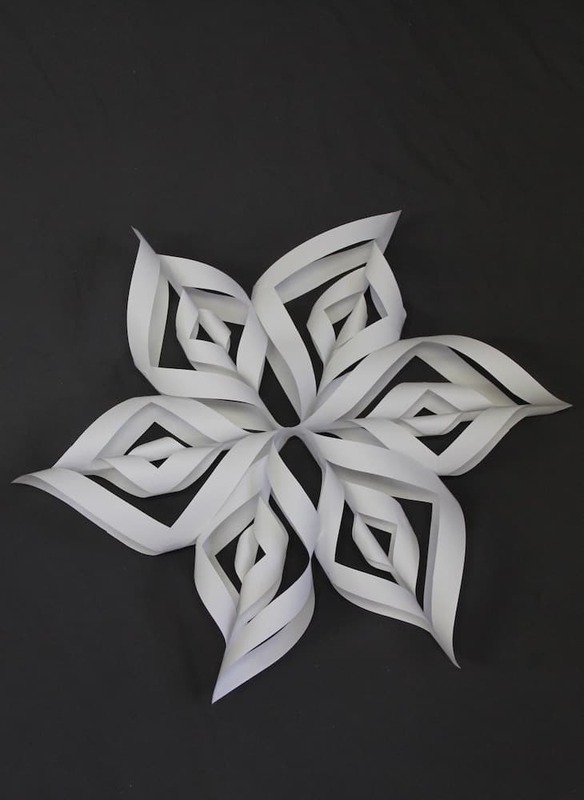 Gimle will show you how to turn them into mesmerizing and breathtaking snowflakes. 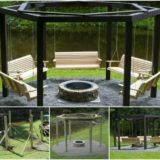 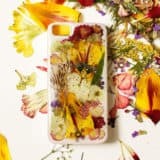 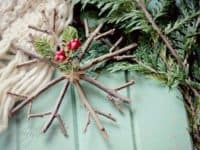 Holidays can be very expensive and this is a great way to make use of upcycling what you already have at home and have one expense less to worry about. 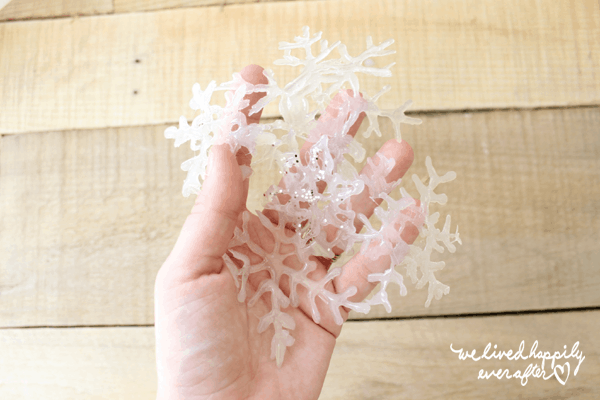 A lot of DIY decorations call for many materials and produce a lot of waste, but this special snowflake by We Lived Happily Ever After is completely different. 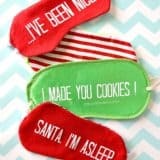 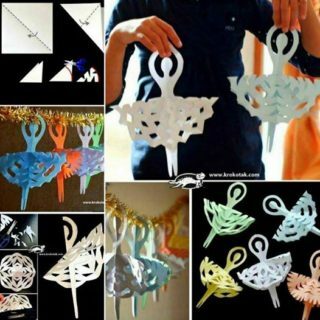 You’re only going to need a glue gun and you won’t have to worry about sweeping up countless tiny cut up papers off the floor later! 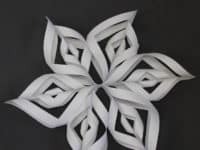 If you are set on making paper snowflakes you should give them a unique look that’s going to differ from the one that everybody else hangs up each year. 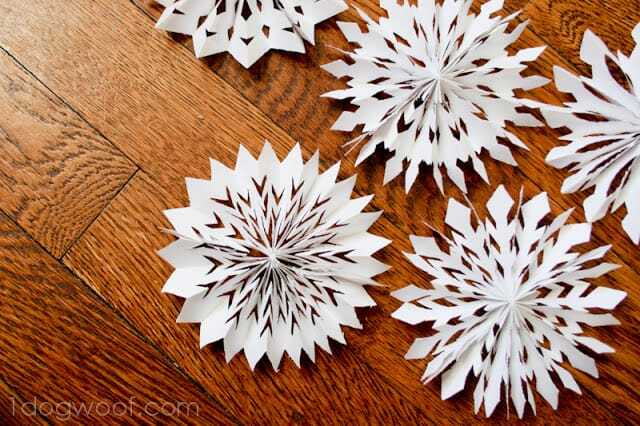 Decide to go down a fresh and innovative path with One Dog Woof‘s medallion paper snowflakes! 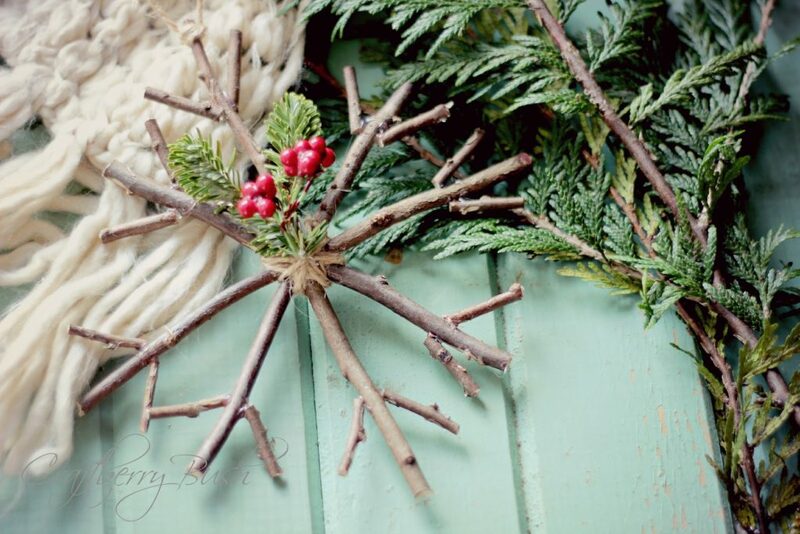 Clothespins are something we all have at home, though we rarely think of them as something we could craft with. 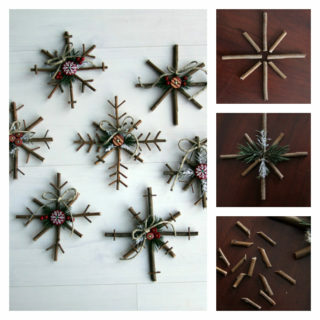 It’s time to expand our horizons and get going with a winter-themed clothespin project, such as this clothespin snowflake we found at Sweet Pea. 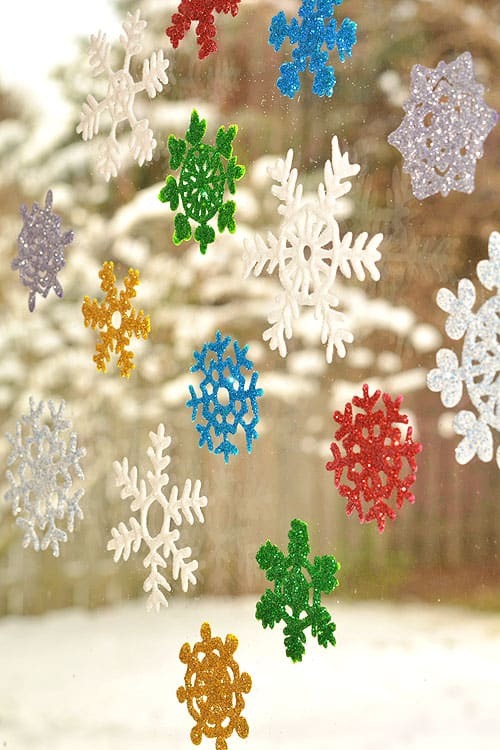 Hanging up the snowflakes all around your home is super fun, but don’t forget about the windows! 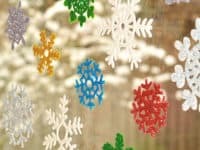 When you look outside the window you’ll want to see some beautiful snowflakes, especially if you live somewhere where you don’t get any snowfall. 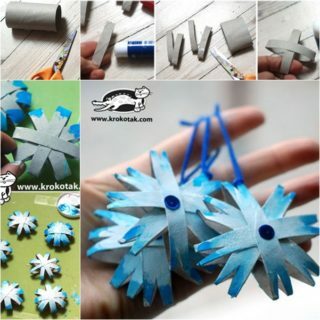 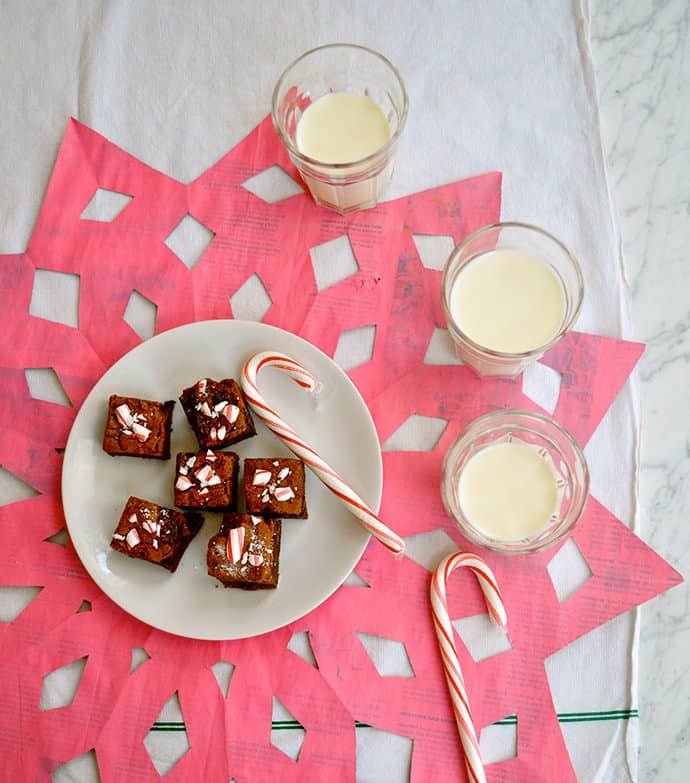 We love these colorful snowflakes by One Little Project! 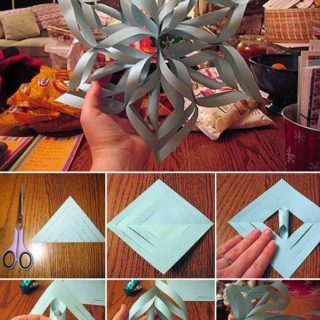 Upcycling an old newspaper is way better than throwing it away! 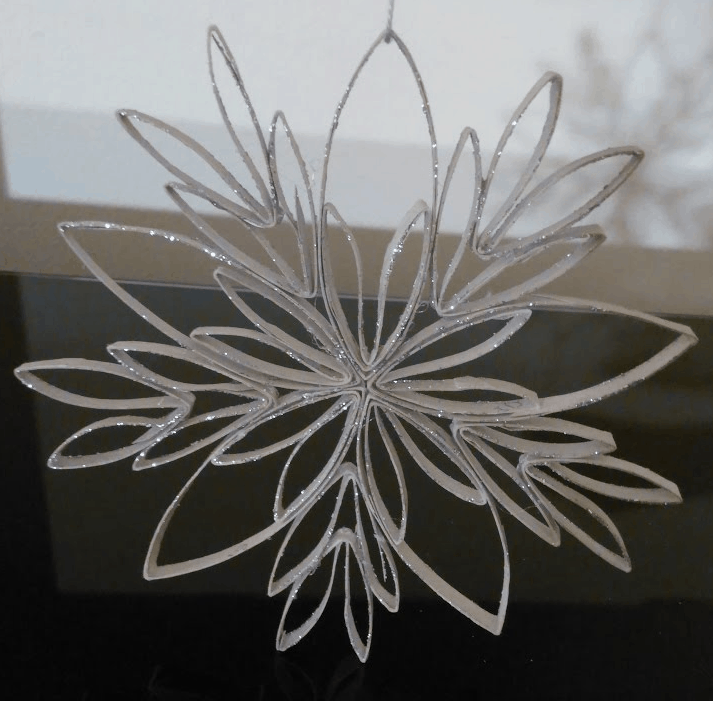 This holiday season you can turn it into a giant snowflake that you spice up with a vibrant color, as shown by Handmade Charlotte. You can use the snowflake as a placemat or simply show it off as a big and captivating decor piece. 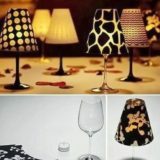 Your love of wine is about to bear some serious decorative fruit! 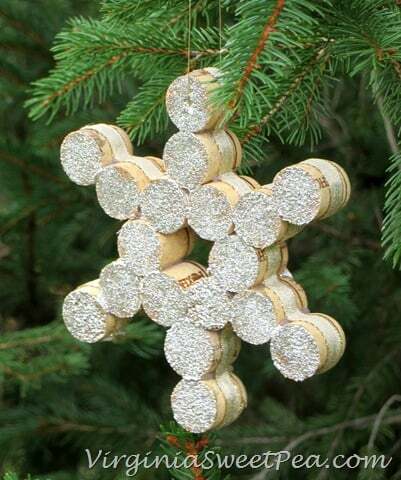 Gather up all the corks and glue them together into a glittery snowflake ornament! 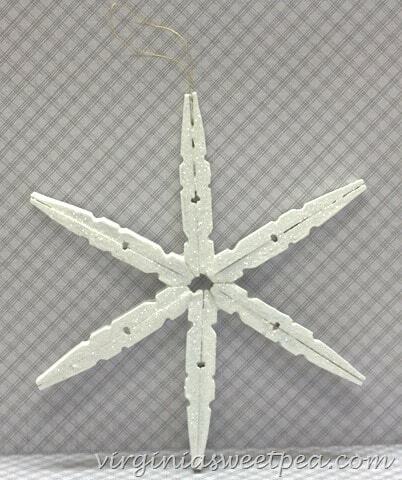 You can hang it on your Christmas tree, in your car or anywhere else you’d want to see its snowflake charm! 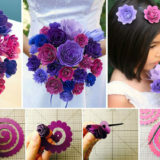 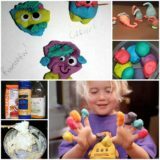 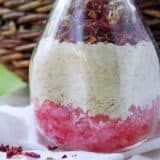 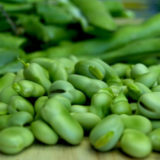 Sweet Pea shares the step-by-step! 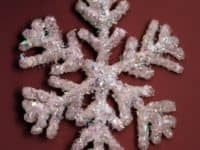 One of the most magical things about snowflakes is how their surface often looks like a thousand crystals that are sparkling in the sunlight. 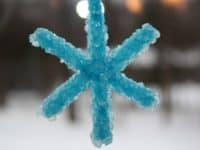 Make your very own crystal snowflake with a simple pipe cleaner and Borax trick that you will learn at Sweet and Simple Things. 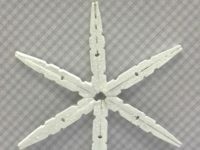 Snowflakes often remind us of how majestic and unbelievable mother nature is. 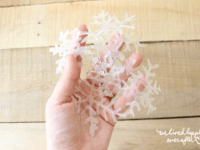 Celebrate her wintery creation with another natural wonder and see how Yellow Bliss Road made a beautiful twig snowflake that captures the outstanding beauty of nature.